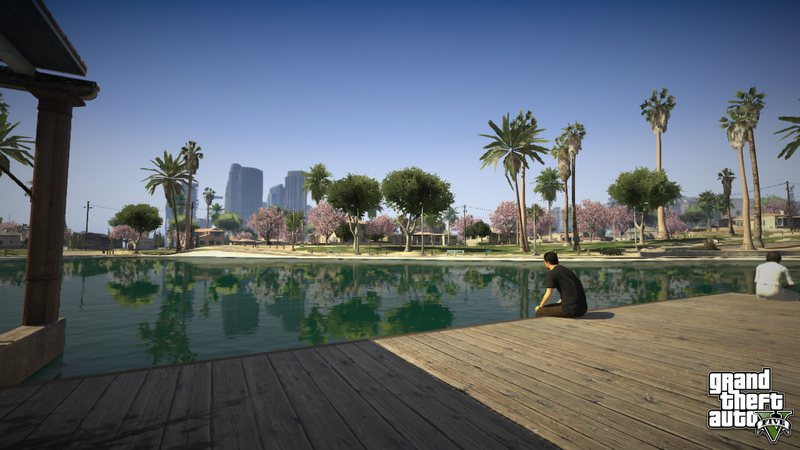 In a rather surprising but wholly appreciated move, Rockstar responded to the plaintive cry of a fan for more GTA V news by giving him (and, by extension, all of us) more news. Well, two new screenshots, at any rate, which is better than nothing. If Rockstar had announced the release date of GTA V in response to some fan’s question, there would be a great many gaming publications with egg on their faces. Jokes aside, I think any instance of a developer actually listening to fan comments should be celebrated, especially in the light of how moronic those fan comments can be; check that link for examples. 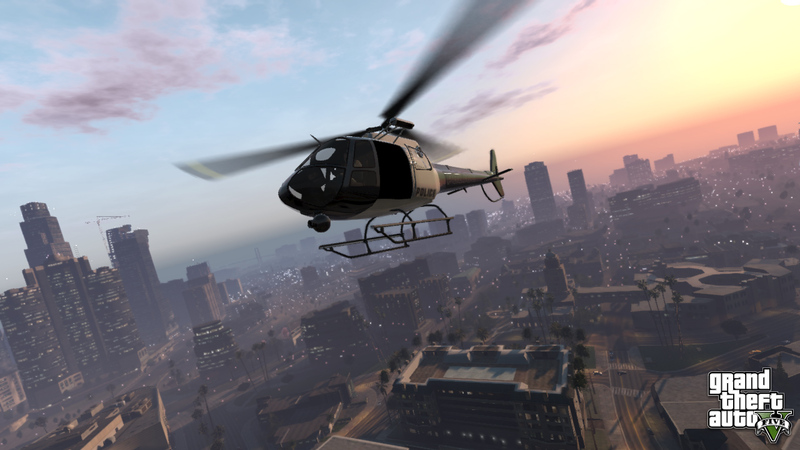 The screenshots, in and of themselves, don’t reveal a great deal, other than that there will be choppers and people in GTA V; though, I suspect my version of Los Santos will be nothing like as serene as the city portrayed in these pictures. Posted on July 13, 2012, in News. Bookmark the permalink. Leave a comment.